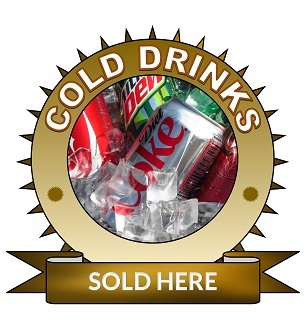 Large 25cm cold drinks sold here sticker. 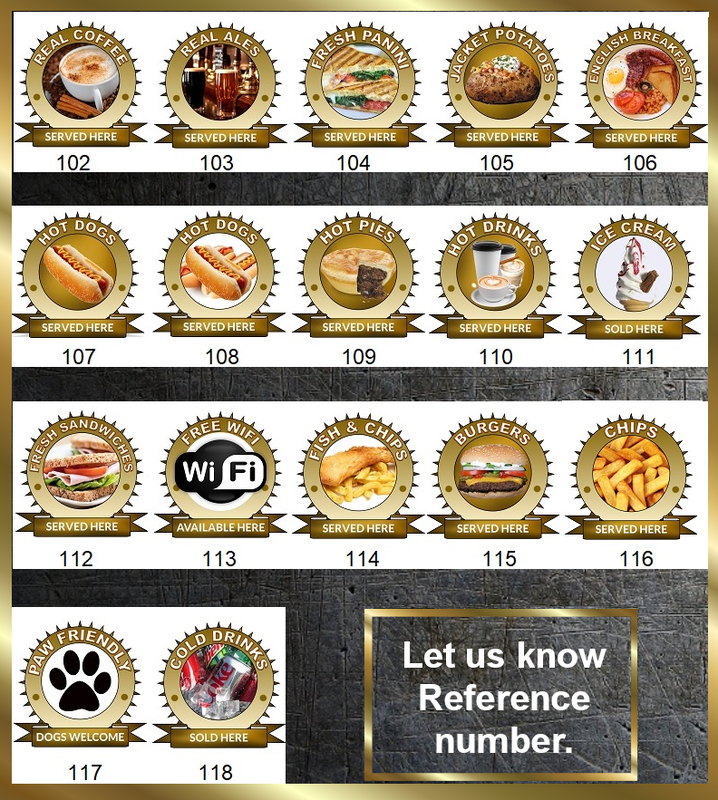 Set of free wifi here stickers 1 x 25cm 2 x 12cm internal or ex. Smeg SE375MFX 5 function fascia sticker set. 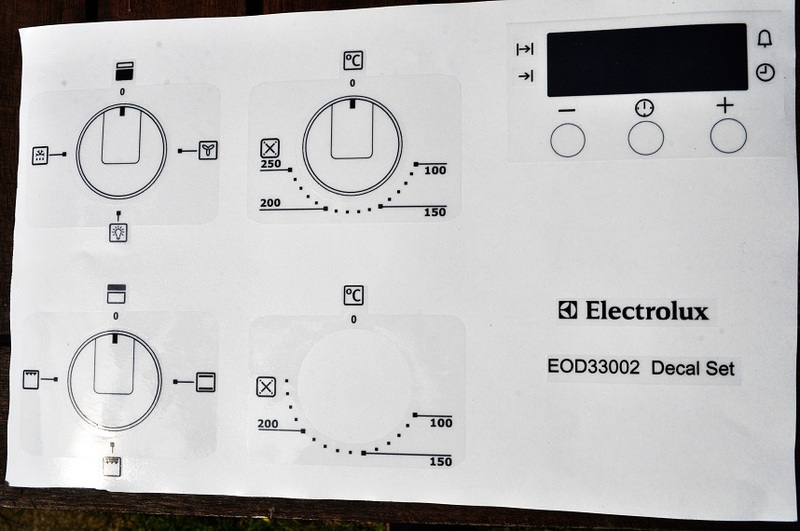 Electrolux EOD33002 Oven decal set for worn front. 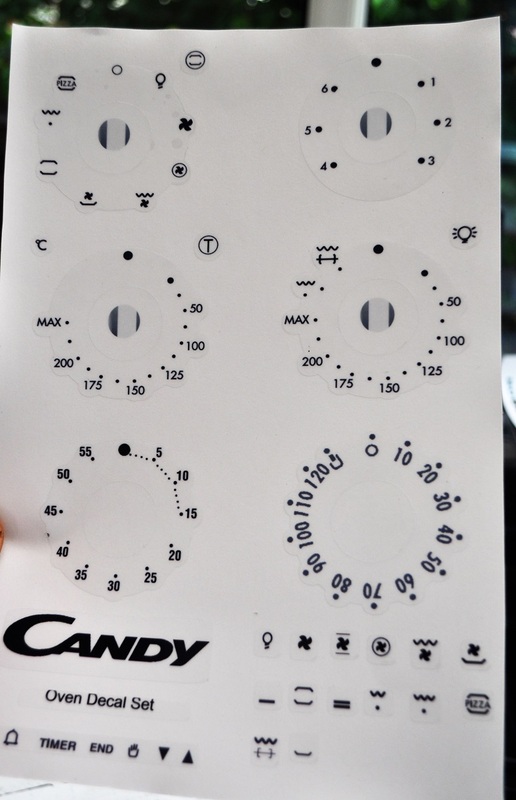 Candy oven decal sticker set for worn fronts. Hoover HDO906X, HDO909X, HDO707X oven decal sticker set. 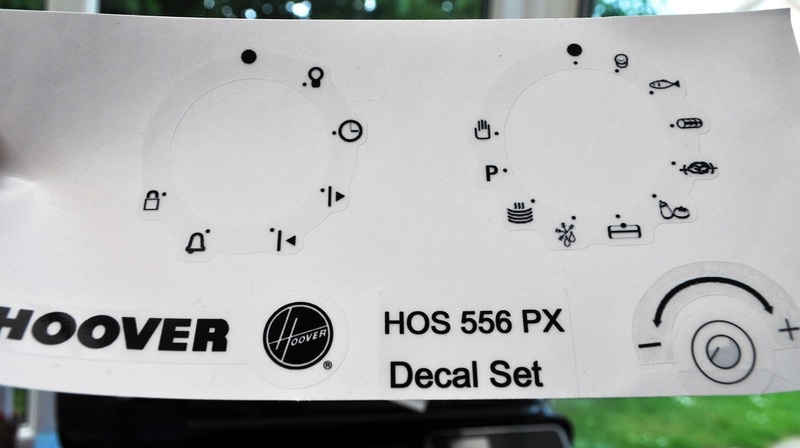 Hoover HOS 556 PX oven decal sticker set, may suit others. 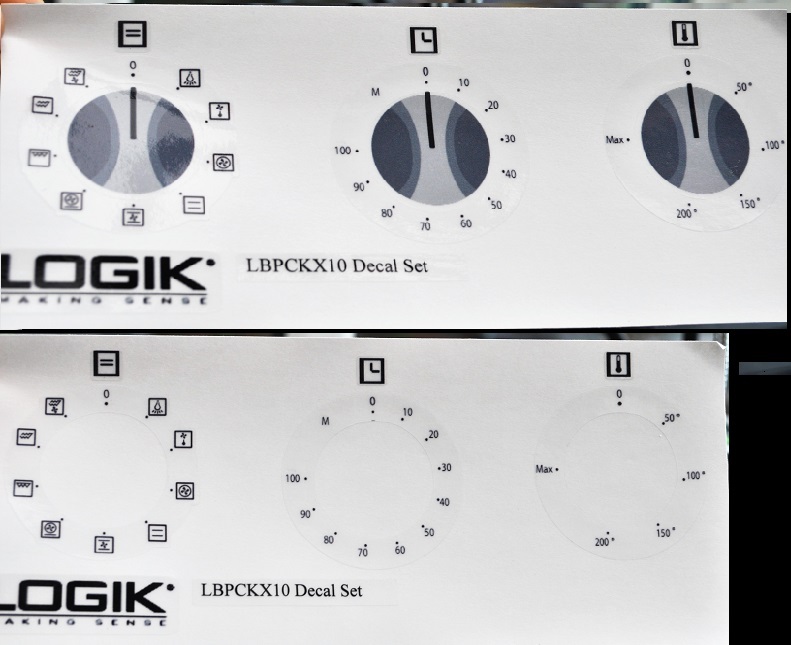 Currys Essentials CFSE10 front panel decal sticker set. 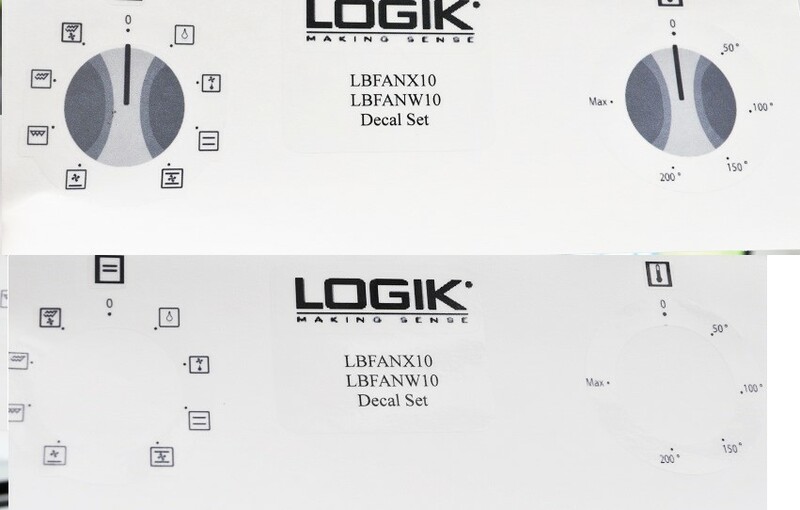 Logik Oven LBPCKX10 decal sticker set, may fit others. 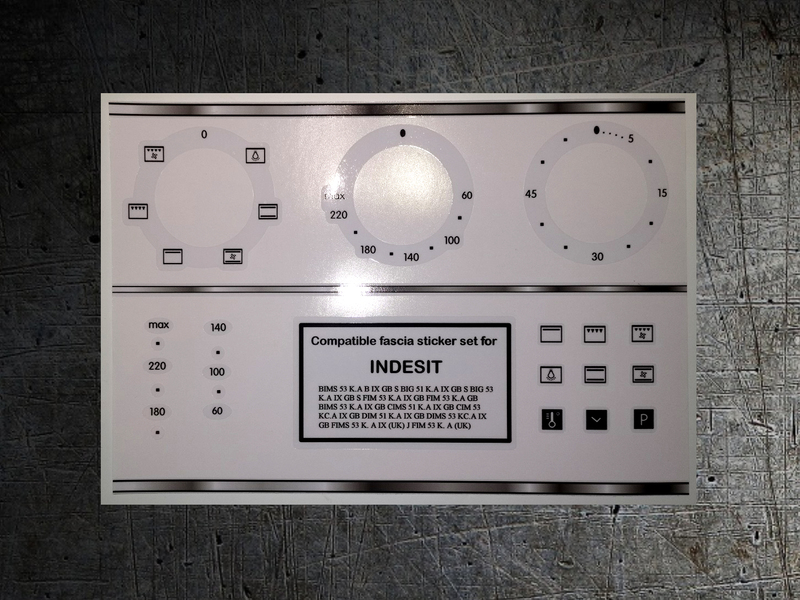 Indesit KP9508e/g etc decal fascia stickers. 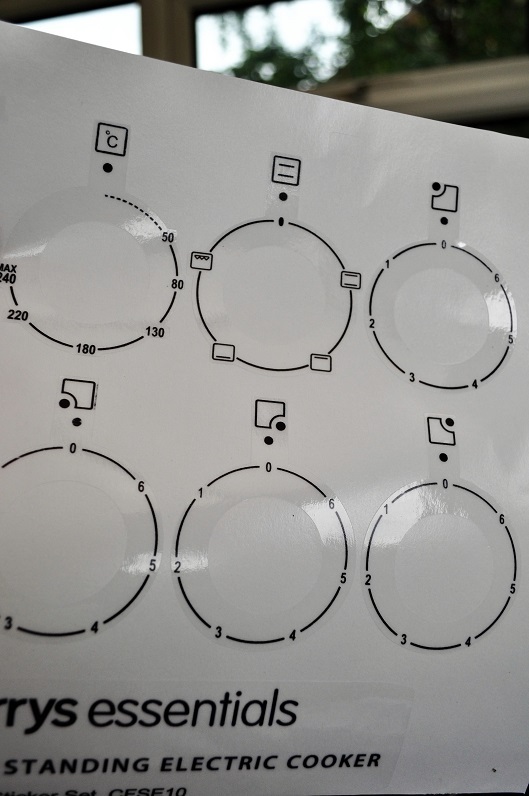 Hotpoint SY10, SY51,SY56,SH51,SH53,SHS53 etc decal sticker set. 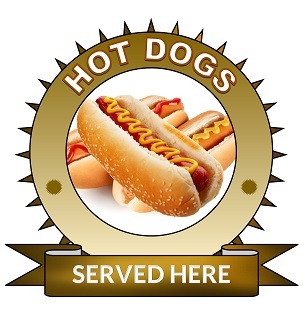 Set of dogs welcome sticker, waterproof, internal/external. Hoover WMH148DF front panel sticker set. Beko DRVS 73 W dryer front panel decal stickers. Universal caravan stove, oven, hob stickers, suit many types. Hoover DYNS 7144 washing machine front panel decal sticker set. 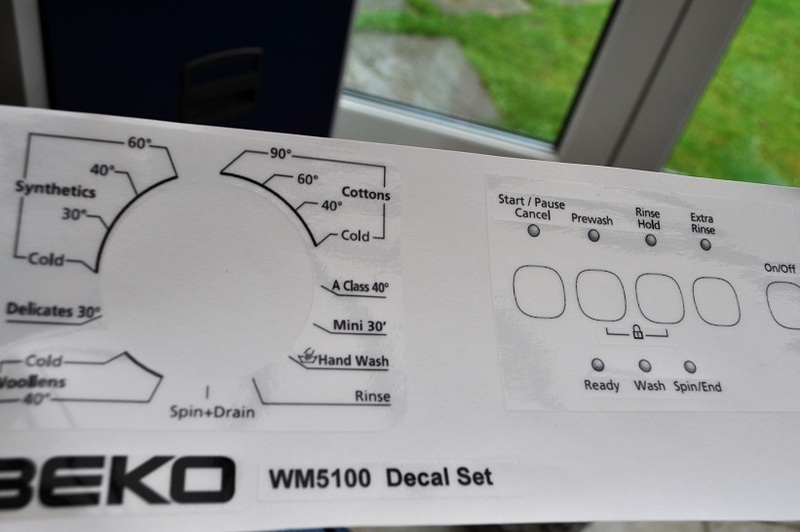 Beko WM5100 W/S decal sticker set for worn front panel. Hoover DYN7164D washing machine front panel decal sticker set. Beko WME7227W & WME7227S washing machine sticker set. 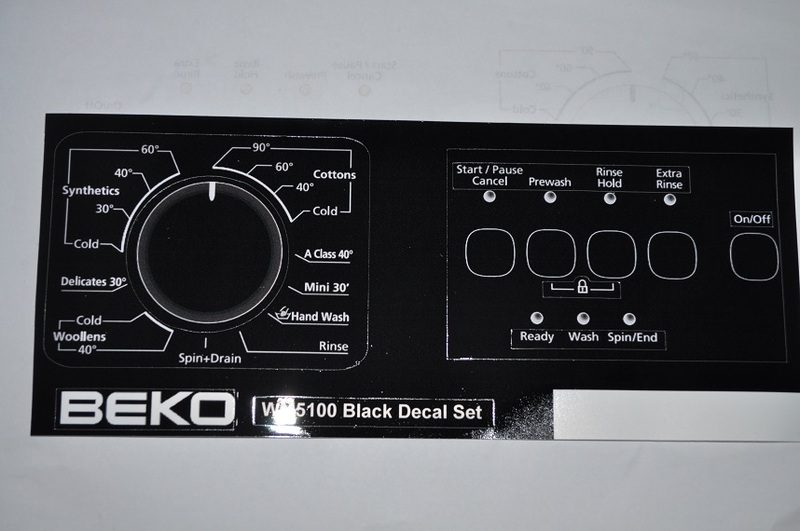 Beko WM5100 black decal sticker set.